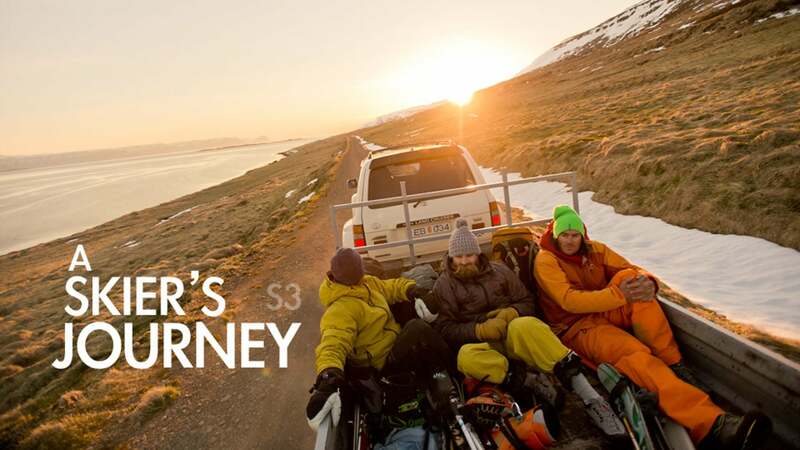 A Skier’s Journey is a series that explores the edges of skiing, where it exists and why. From surprising to superlative to obscure locations, each episode finds a shared human joy in movement, community, and landscape. From Iran, to China, to the ice fields of British Columbia's Coast Range, the final season evolves from a quest for snow to a search for home. Presented by Arc'teryx in association with Gore-Tex and Destination British Columbia.